© 2006-2019 Fanpop, Inc., todos os direitos reservados. Girl leitura Book. 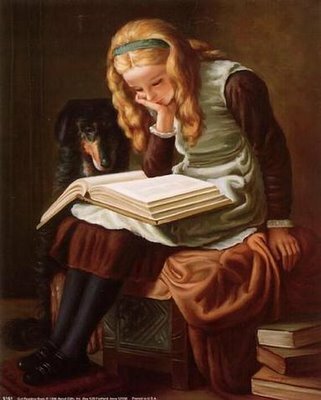 I found this online...I thought it was beautiful.. Wallpaper and background images in the livros para ler club tagged: girl reading book painting books to read image. I found this online...I thought it was beautiful. I AM NUMBER FOUR book cover!! Seja o primeiro em comentar!